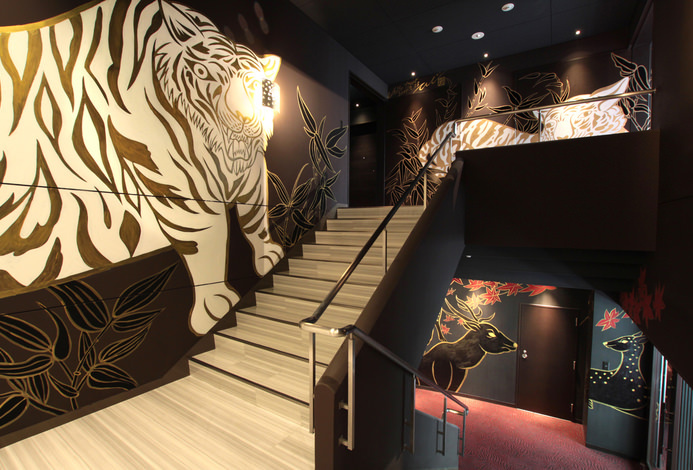 In September 2017, a new hotel has opened at Yasaka-dori in the Gion district of Kyoto. 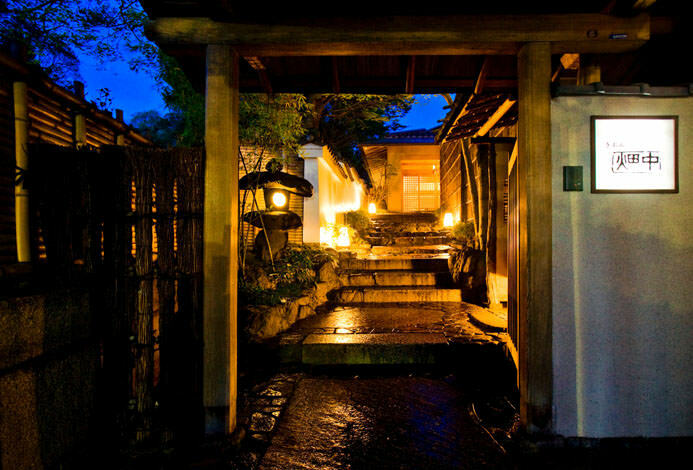 History and style, culture and beauty: designed with Japanese tradition in modernity, enjoy a unique stay at The Celestine Kyoto Gion. We serve our customers with warm Japanese hospitality with our staff dressed in kimono welcoming our guests. Check-in procedures are done while the guests are seated on the lobby sofas and our staff will show the guests to their rooms. 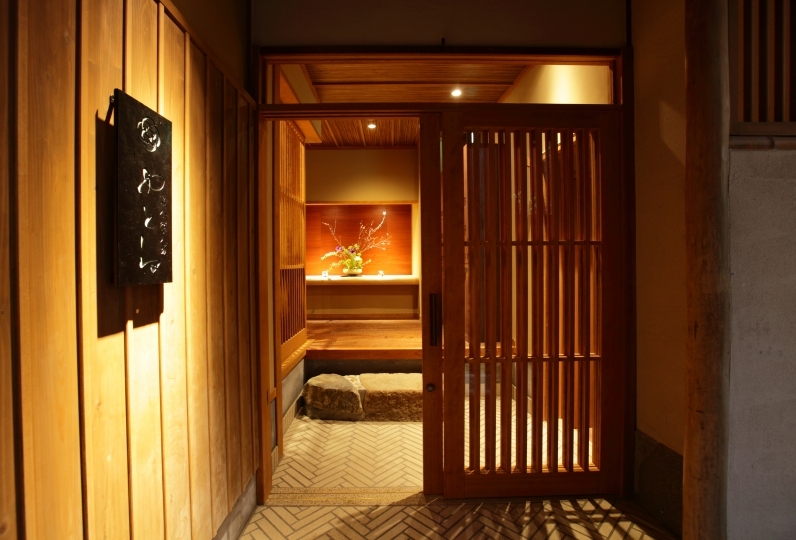 Aside from our service, Japanese hospitality is also reflected in our guest rooms. 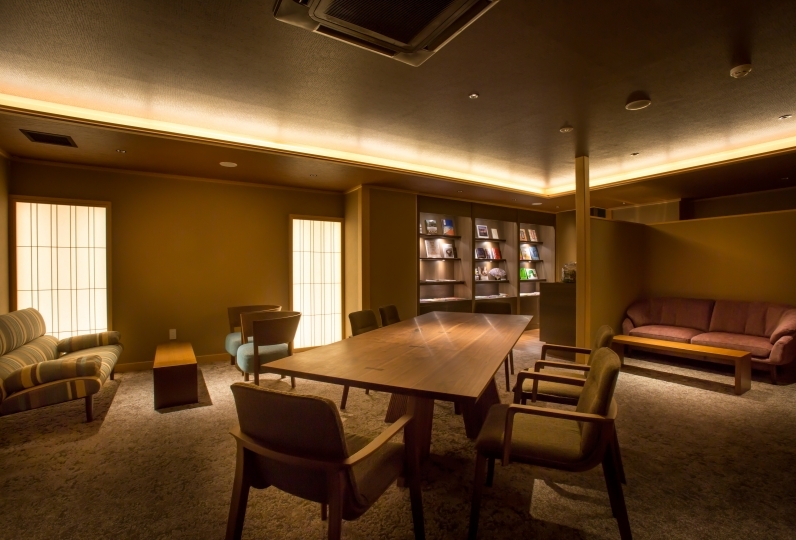 Our interior furnishings and amenities are all carefully selected, creating a relaxing private space that is representative of Kyoto. 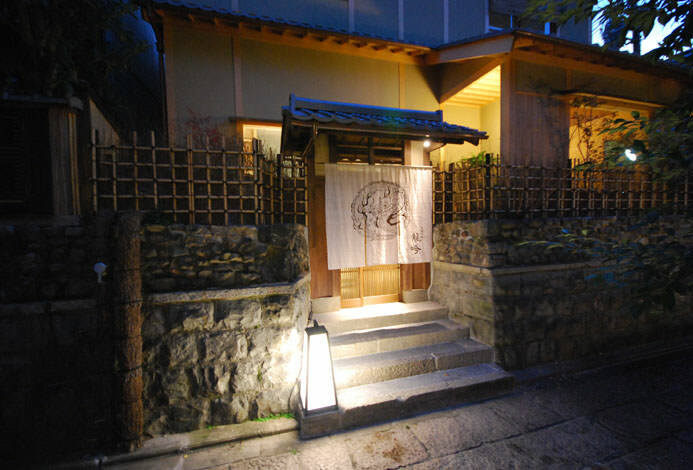 Guests can dine at the famous Yasaka Endo restaurant in Kyoto with new items on the menu. Enjoy dishes like tempura and sushi at our restaurant equipped with a stage for maiko entertainment. "A place that you return to for your own private time", rest and relax in a place that feels like home. Everything including service is great. Friendly and courteous service, in room amenities are good and eyes in details. Overall a lovely hotel and good location... Read more Friendly and courteous service, in room amenities are good and eyes in details. Overall a lovely hotel and good location. Friendly and courteous service, in room amenities are good and eyes in details. Overall a lovely hotel and good location. The costs for the room was overpriced in general. It&#039;s much cheaper if I booked thro other website. The costs for the room was overpriced in general. It's much cheaper if I booked thro other website. 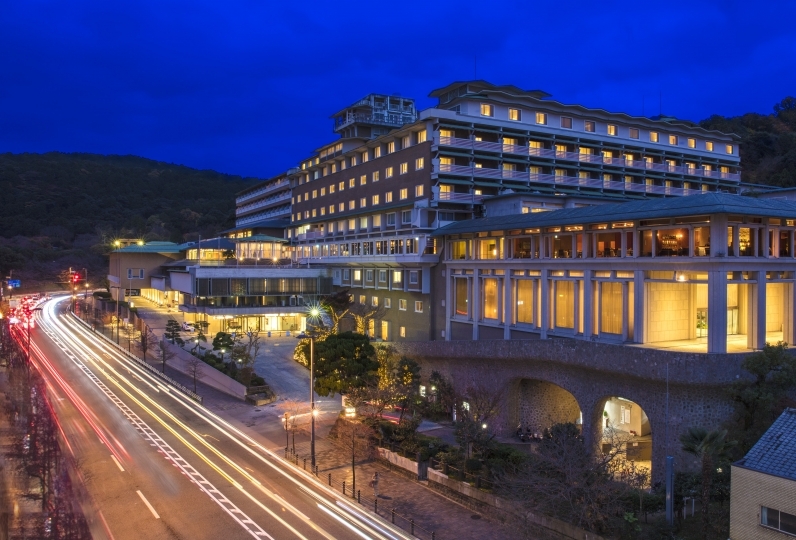 The famous restaurant in Kyoto welcomes our guests with a new menu. A tempura and sushi bar is available in our restaurant equipped with a stage for entertainment. The public bath has a modern Japanese design and the specially selected cosmetics and amenities will definitely give guests a chance to relax further after bathing. ○206 lines from the Kyoto station central exit/ 15 minutes to Shimizudo. Roughly 10 minutes away from the bus stop. ○Free shuttle from Kyoto station Hachijoguchi, roughly 20 minutes.